Ecotourism is front and center in Morocco’s strategy for new tourist attractions. As the fear of terrorism, international competition, and other challenges have hindered development of the tourism sector, finding a broader strategy for tourism is now essential. 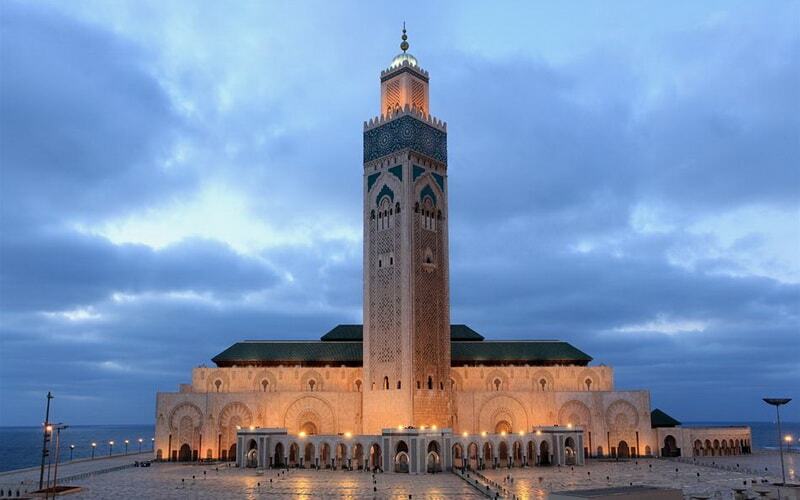 The efforts the Moroccan Ministry of Tourism has made in recent years to market Morocco as a prime destination for ecotourism are getting the world’s attention. 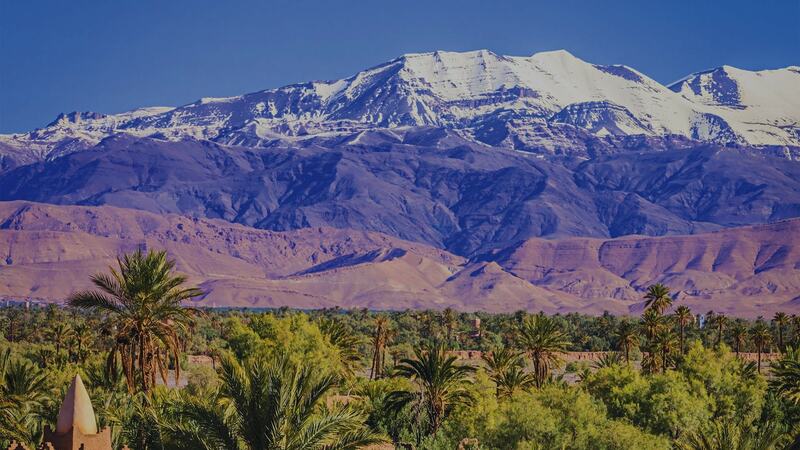 The development of ecotourism in Morocco is a hot topic as the city of Marrakech gears up to host the COP 22 summit in November, as reported on French TV channel TF1 on Tuesday. The report highlighted Berber Farm, an environmentally-friendly hotel located 15 minutes away from downtown Marrakesh. With its organic vegetable garden, farm animals and pool, the hotel offers both tranquility and entertainment. A French family from Toulouse staying at the hotel were interviewed in the report and found Berber Farm the best of both worlds. “I had seen them before in a picture or a movie or something like that, but in real life it’s not the same thing” says the teenage son as pets a donkey with a curious smile on his face. Customers pick the vegetables and fruits that are used to prepare their meals themselves from the organic garden. 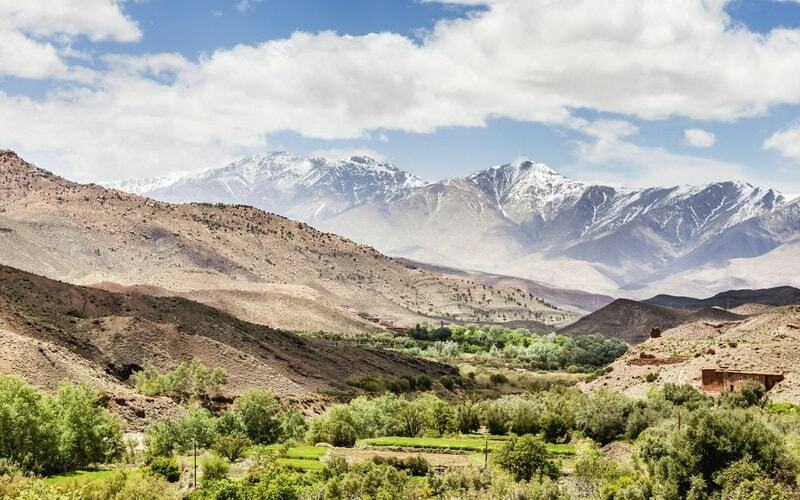 In embarking on a strategy of ecotourism, the Moroccan government has signed a charter to encourage professionals to develop new practices that are environmentally friendly and sustainable. For instance, waste water is now used for the maintenance of 12 golf courses throughout Marrakech. 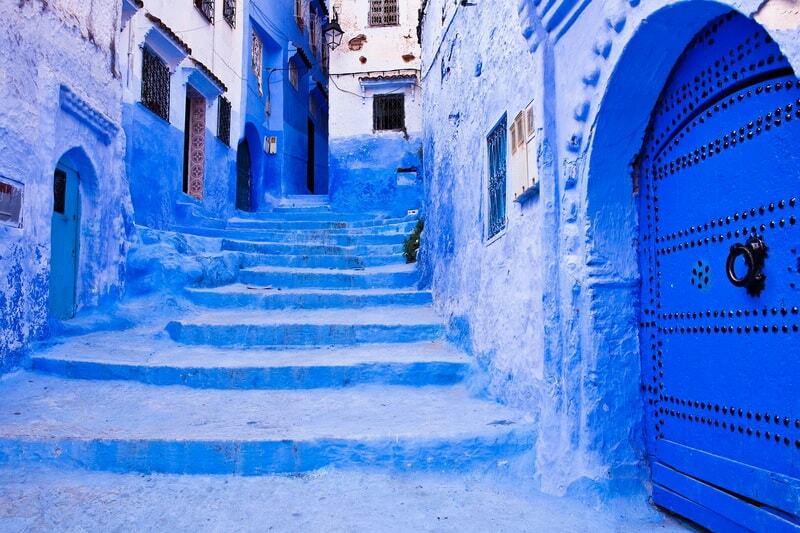 The Moroccan government has also implemented a ranking system specifically for green hotels. Berber Farm received a “Green Key” ranking, which to requires to follow strict guidelines. “We are super proud to say that we sort waste, make our own compost, and use a drip irrigation system; we must respect water and people love that” explains Majd, the co-director of Berber Farm. Sustainability is at the forefront of Morocco’s tourism strategy. Sustainable tourism is vital because the sector represents about 12% of the country’s GDP. Such efforts are part of Morocco’s new policy to encourage sustainable development and achieve its Vision 2020 Tourism Strategy. Through this strategy, the Moroccan Ministry of Tourism aims to make Morocco’s tourism industry more competitive, increase Morocco’s bed capacity to 372,300, attract 20 million tourists by 2020, and make Morocco one of the world’s top tourist destinations. 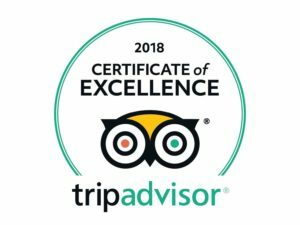 The protection of the environment and the promotion of an ecofriendly tourism lies at the front of the 2020 Vision Tourism Strategy, as Morocco seeks to become one of the main destination for sustainable tourism (or ecotourism) in the Mediterranean.